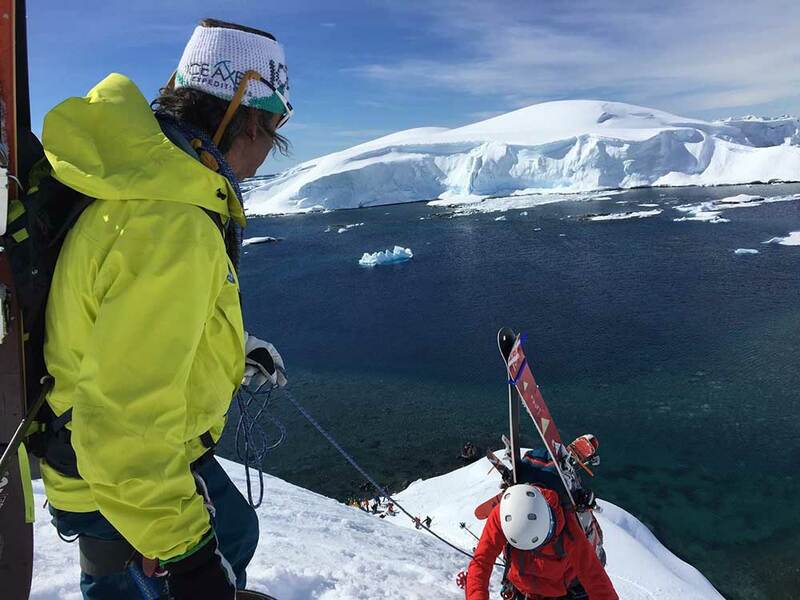 A unique opportunity to trek, ski and snowboard several of the White Continent’s untamed peaks. Journey into the rugged landscape of one of earth’s last frontiers while enjoying the convenience, safety and comfort of the 132-passenger Sea Adventurer expedition ship. Voyage from Ushuaia, Argentina, past Cape Horn, across the Drake Passage and along the Antarctic Peninsula and join an exclusive group of travelers inspired by the legacy of Antarctic discovery. 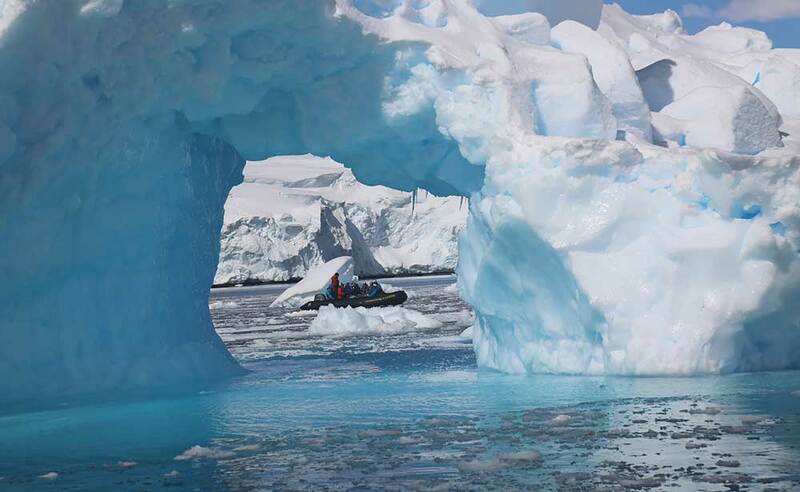 This 13 day/12 night expedition includes daily shore landings, lectures and zodiac excursions that will cover the history, biology, geology and politics of the Southernmost continent. Pair all that with the human-powered experience of ski touring in and around a truly unique and beautiful landscape and this is nothing short of the trip of a lifetime! 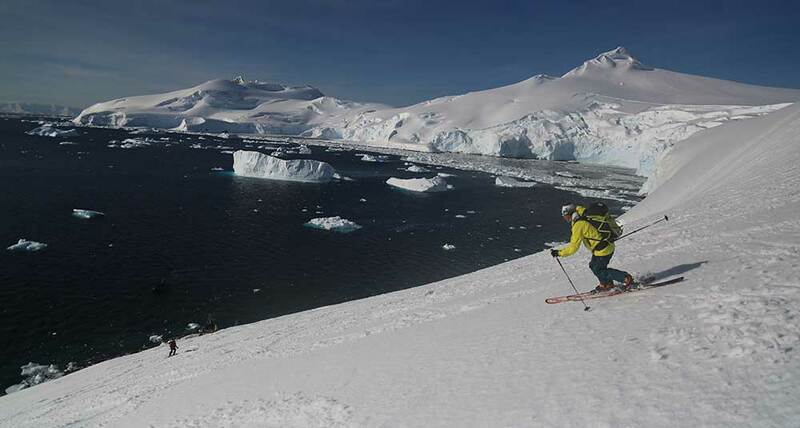 Offered in partnership with the California-based Ice Axe Expeditions. Group dinner in Ushuaia the night before departure. Presentations by the ship’s Expedition Team and guest speakers. 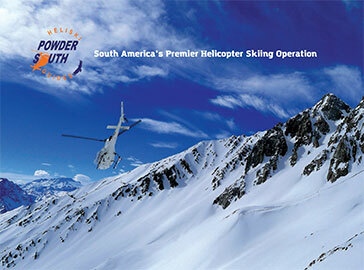 Ski/snowboard or trekking equipment (required gear list will be made available upon booking). Telecommunications charges or the customary gratuity at the end of the voyage for stewards, guides, and other service personnel. Tips for guides and hospitality staff. *Please read our terms and conditions along with our refund policy.